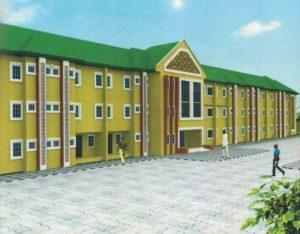 Build Operate and Transfer - University Hostel Project - Joint Venture Partners Invited. Our Client is looking to work with other reputable property developers or investors to develop 4 blocks of 2 Storey private hostels at a University in Ilorin, kwara state. Our Client already has an agreement signed and sealed with the University. All that is required is a partner to provide funding and the development kicks off immediately.